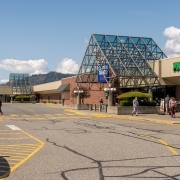 More changes are coming to the retail landscape in Chilliwack as the Cottonwood Mall has changed hands purchased by B.C.-based PCI Developments from Ontario-based Morguard. SPONSORED CONTENT: WiredScore, the company behind the international standard for rating Internet connectivity in commercial buildings, has made major strides since it launched with Toronto as its first Canadian flagship market in October 2017. WiredScore announced an $11.6-million Series A capital raise from leading commercial real estate investors — including KingSett Capital, Legal & General, U+I, Town Centre Securities, MOMENI Digital Ventures and Savitt Partners — last week. 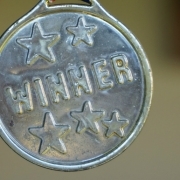 The investment group has been supported by a recommitment from WiredScore’s existing investors: Bessemer Venture Partners, Fifth Wall and Sterling.VC. 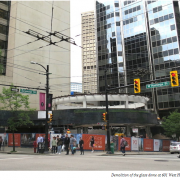 A new 25-storey office tower is set to rise at a small corner site at the northwest corner of the intersection of West Hastings Street and Seymour Street – just south of the Waterfront Station transit hub and across the street from Harbour Centre. 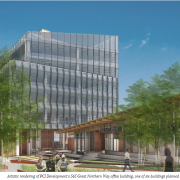 PCI Developments’ upcoming office building projects along Great Northern Way will lay the groundwork of the False Creek Flats’ transformation into a major tech and employment hub. 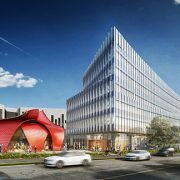 Tim Grant, the Vice-President of PCI, told Daily Hive the locally-based developer has ambitious near-term plans to build approximately two million sq. ft. of office space over several phases through the mid-to-late 2020s. 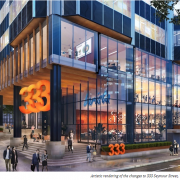 Comparatively, that is more than twice the size of Broadway Tech Centre at East Broadway and Renfrew Street, the same floor area as the five-tower Bentall complex at Burrard Station, or a quarter of the space that Amazon is seeking for HQ2 in its international hunt. 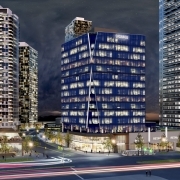 Vancouver-based Finning International is returning to a new False Creek Flats office complex that sits on lands the company once donated about 17 years ago. 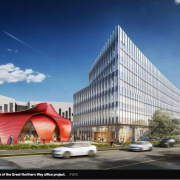 The world’s largest dealer of Caterpillar heavy machinery is moving about 180 staff to a new office project at 565 Great Northern Way that will also include tenants Samsung, Blackbird Interactive Game Studio, Spaces and others.